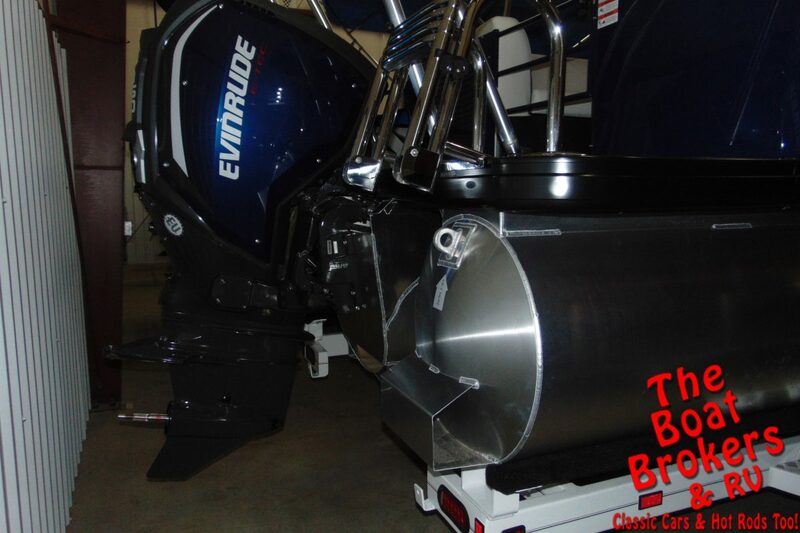 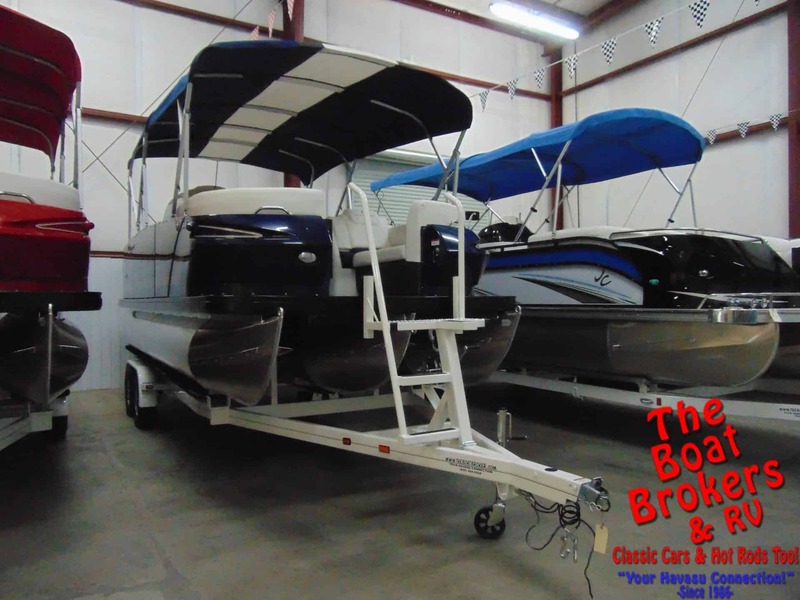 This is a brand new 2019 Larson Escape RT 2200 22′ Triple Tube. 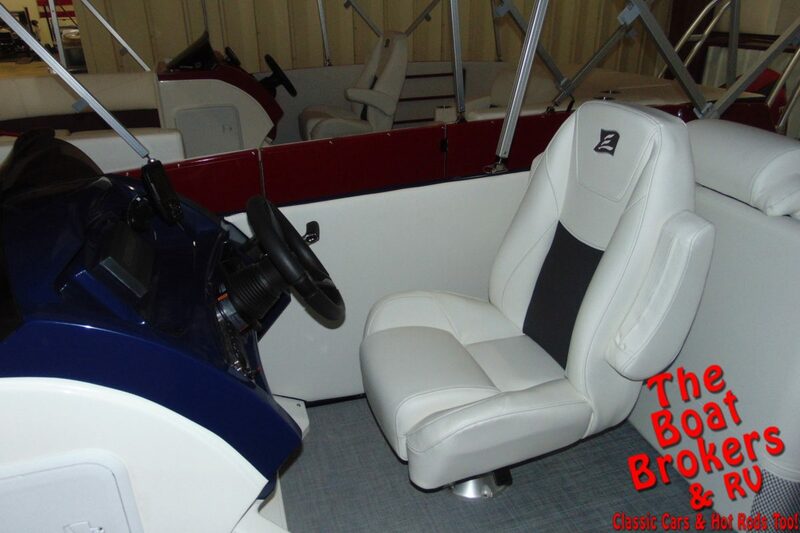 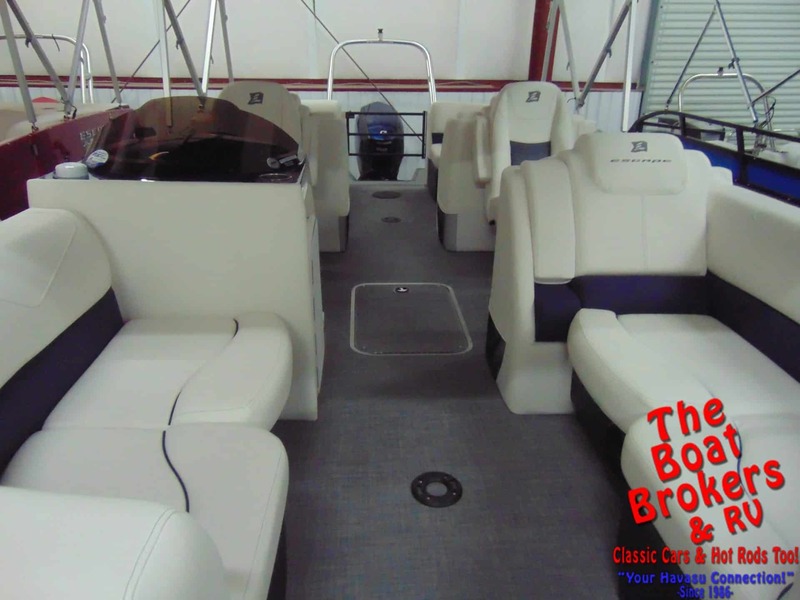 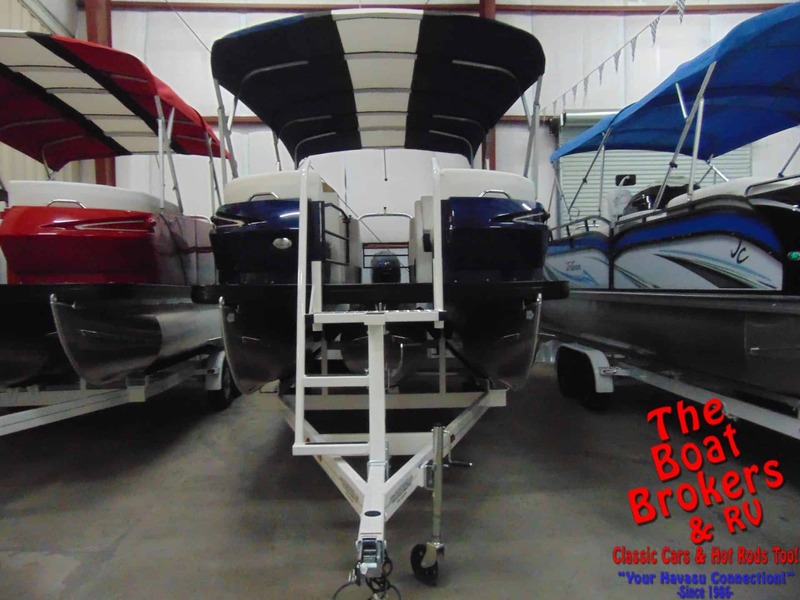 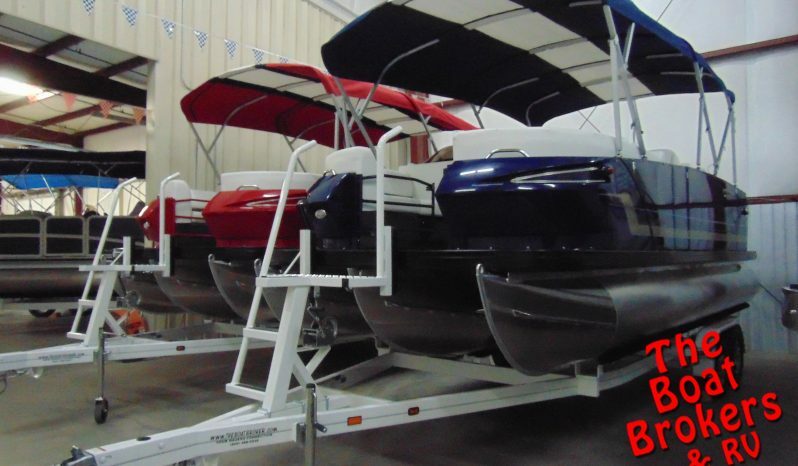 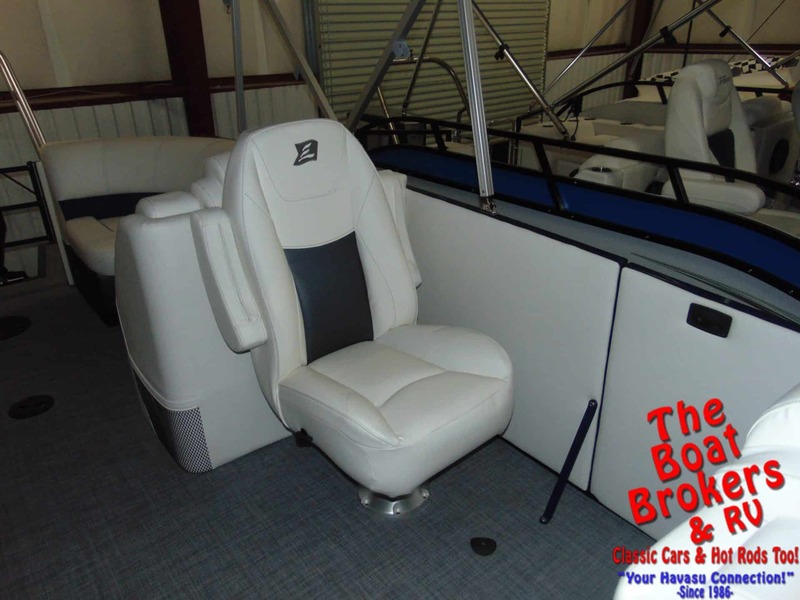 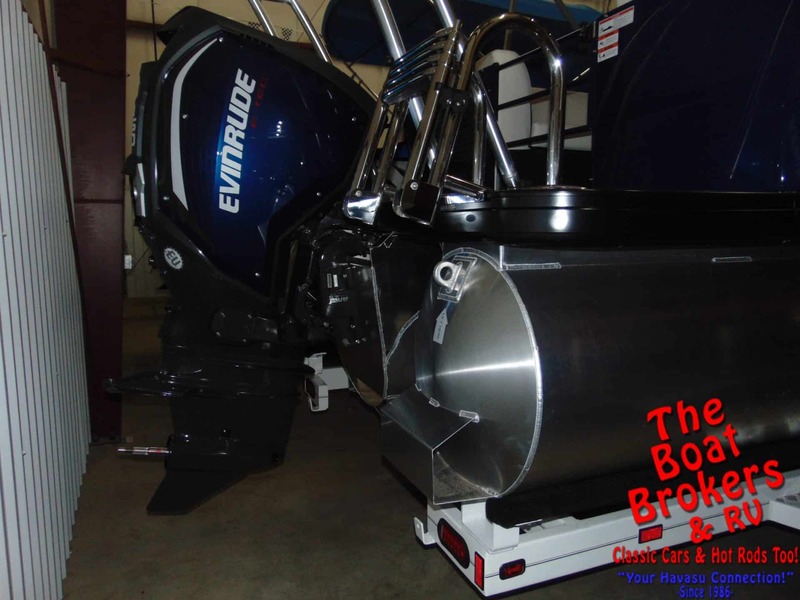 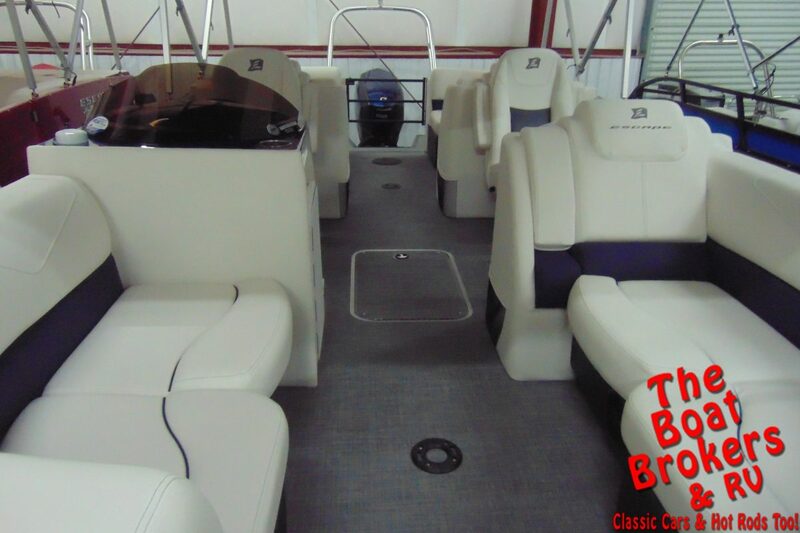 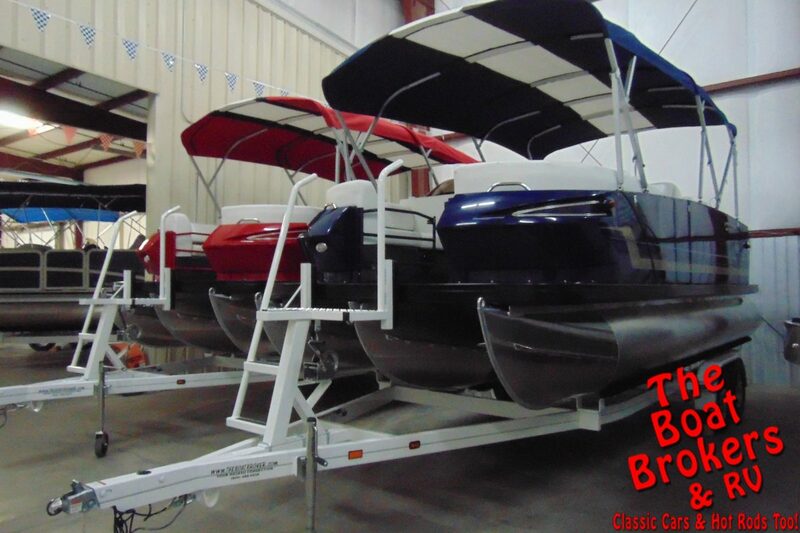 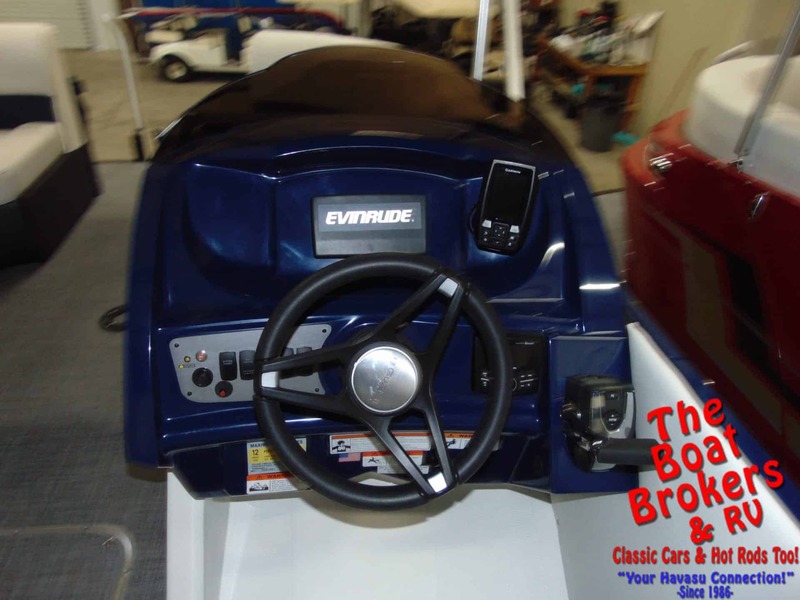 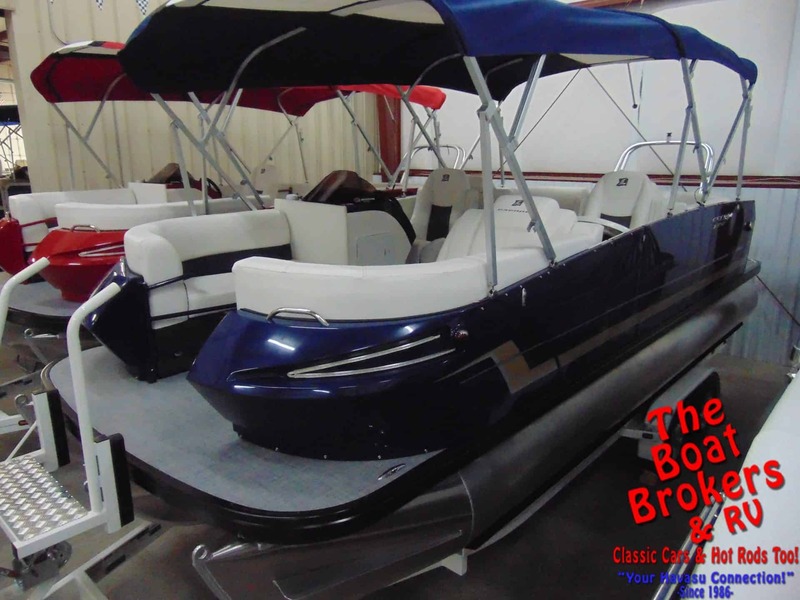 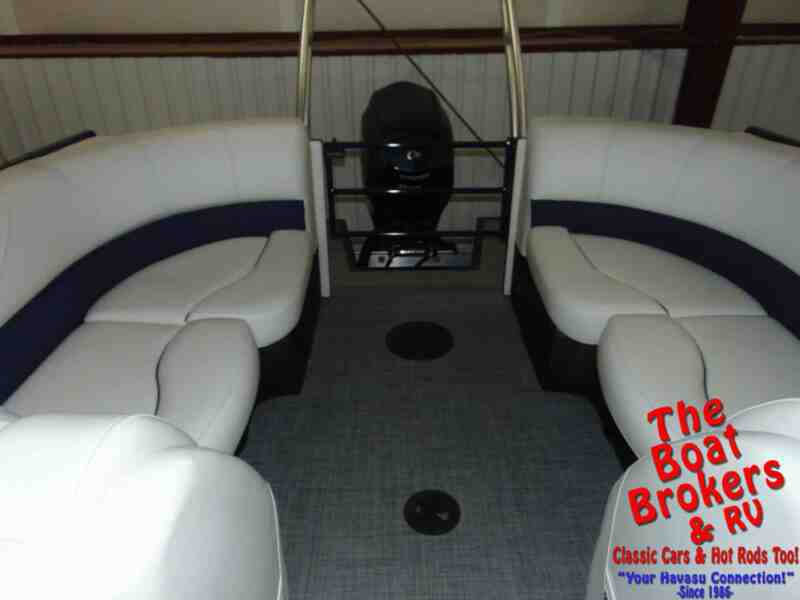 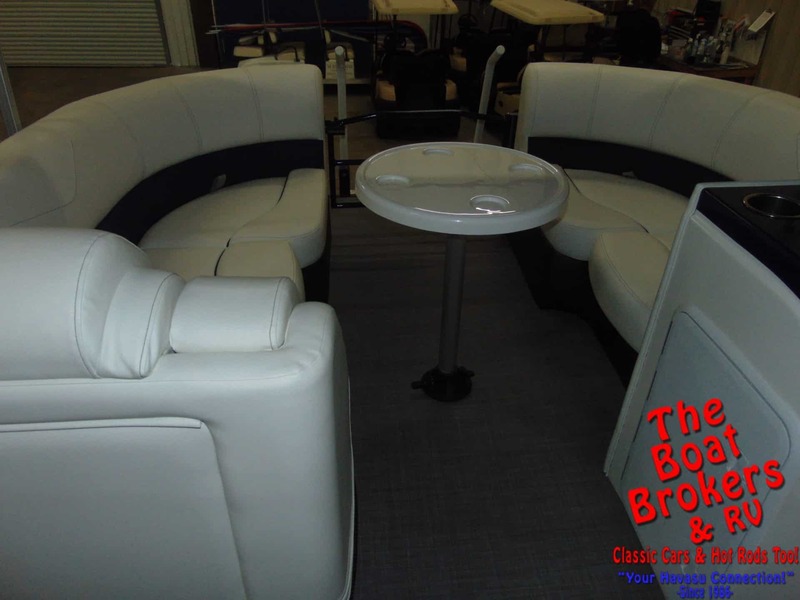 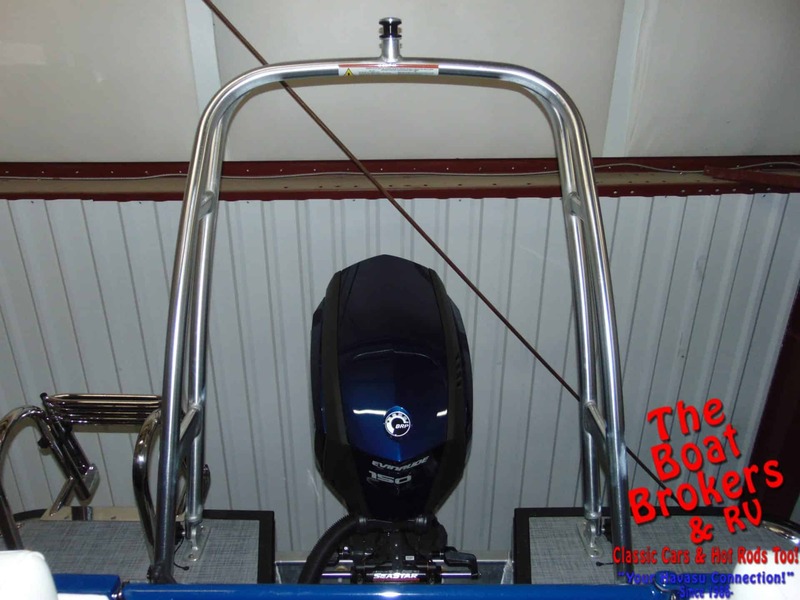 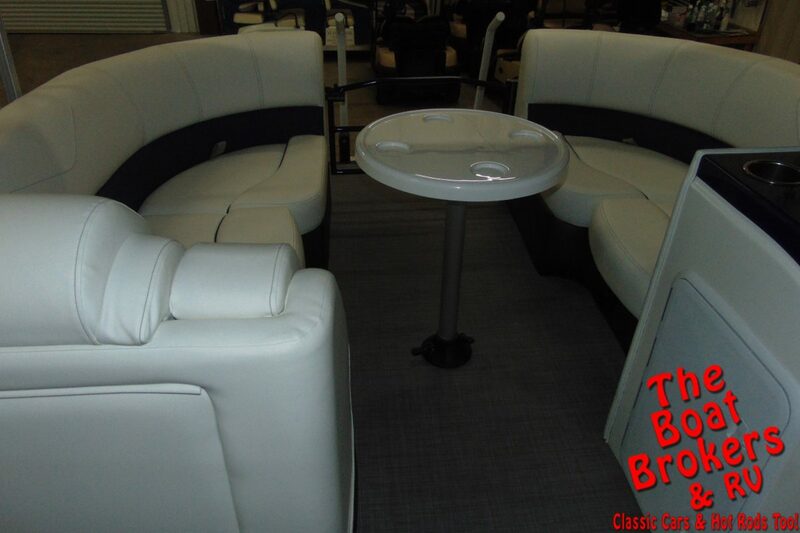 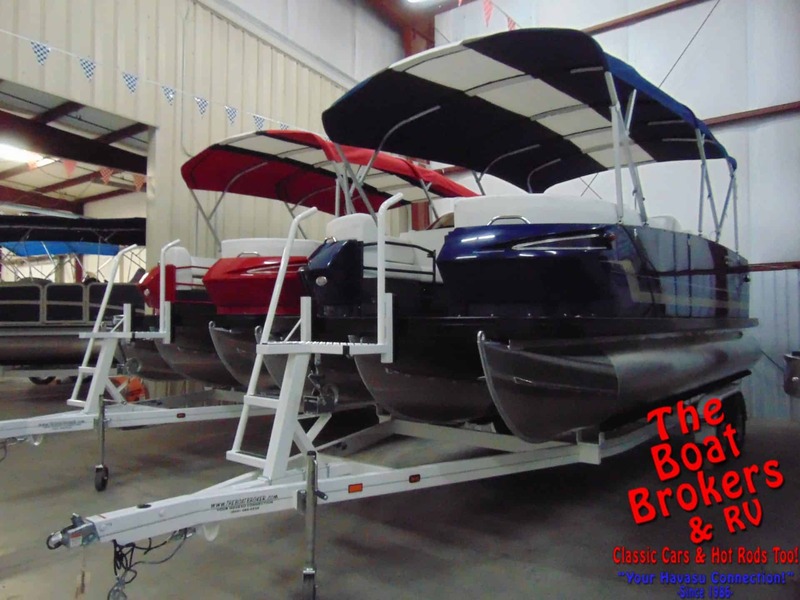 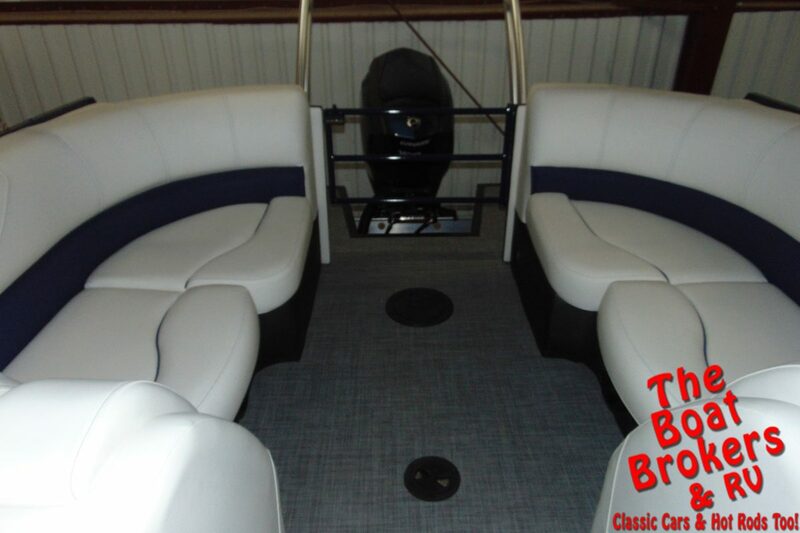 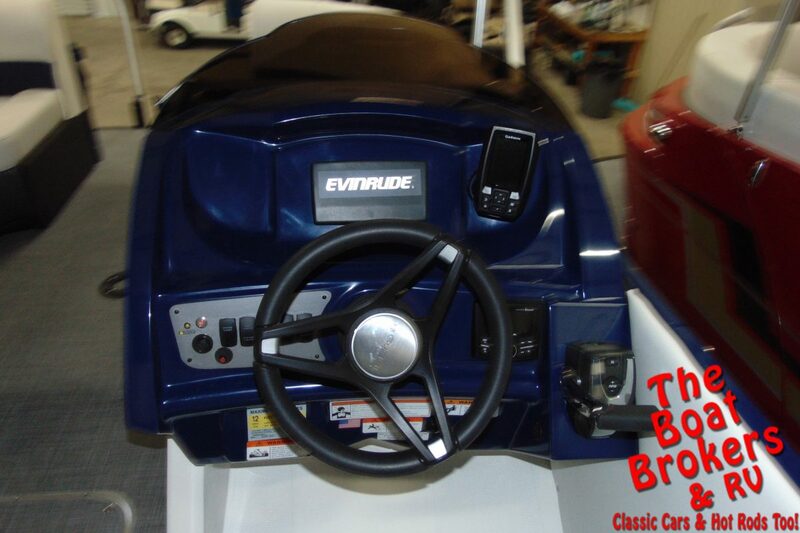 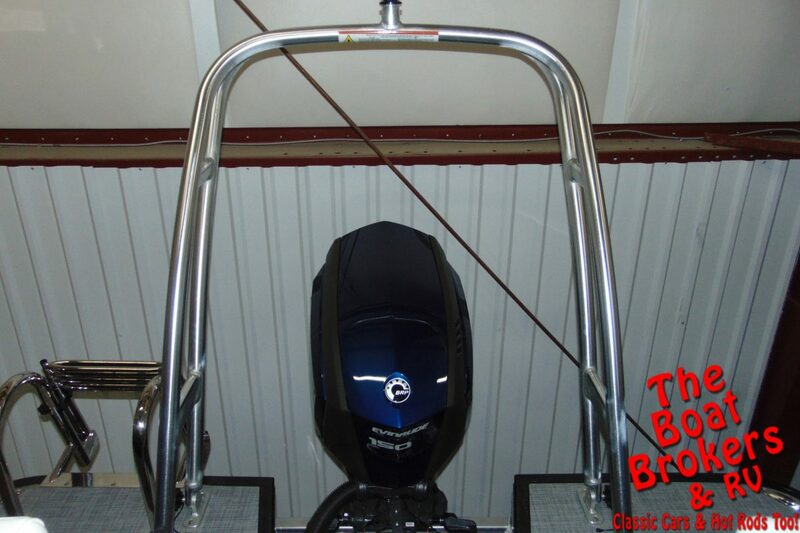 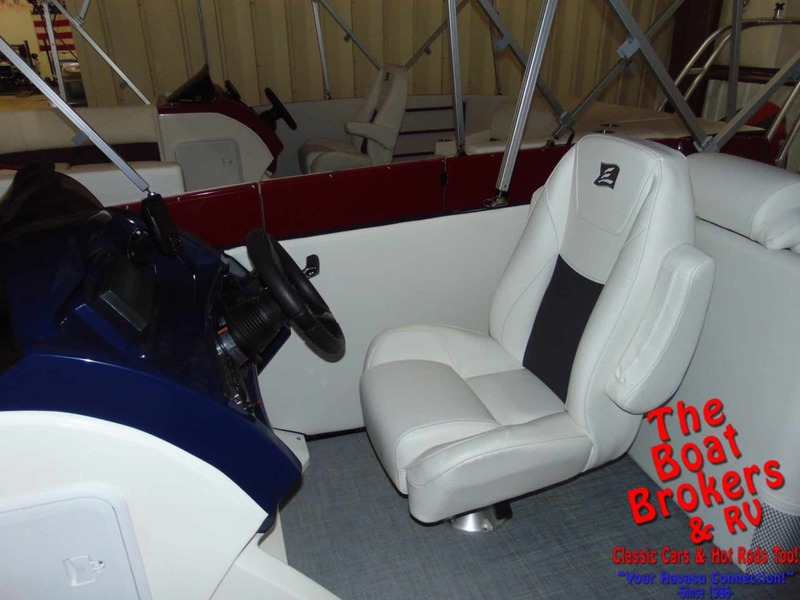 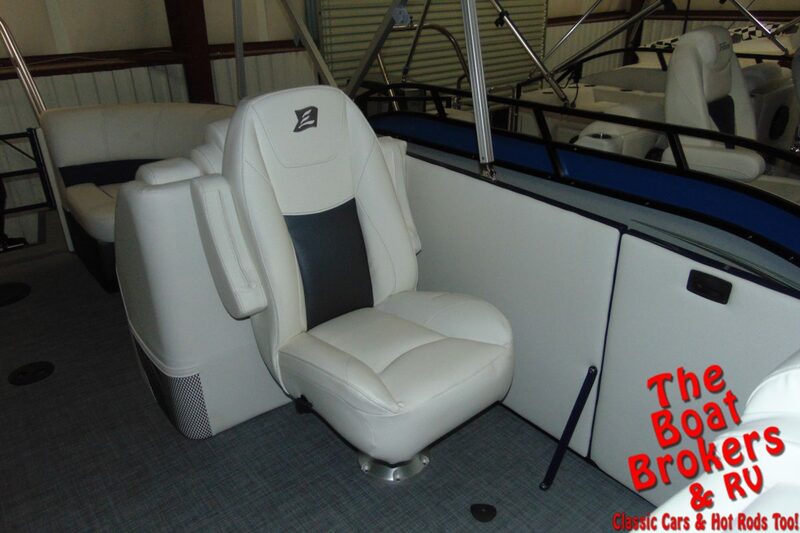 It is powered by an Evinrude 150 HP motor and it comes with a Bimini top, boat cover, table, mini ski tower, in floor storage and hydraulic steering. 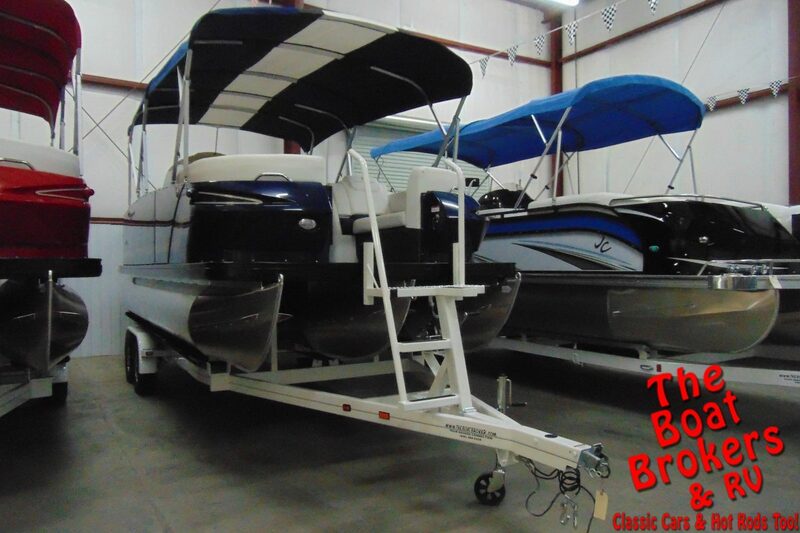 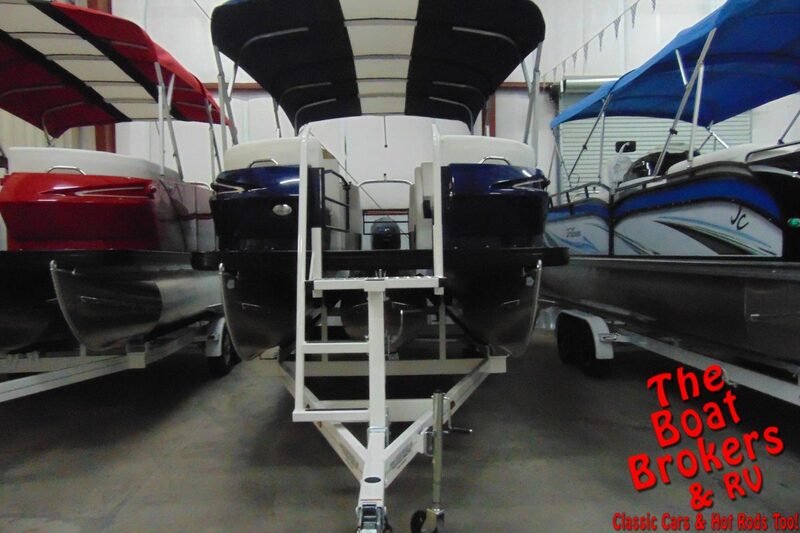 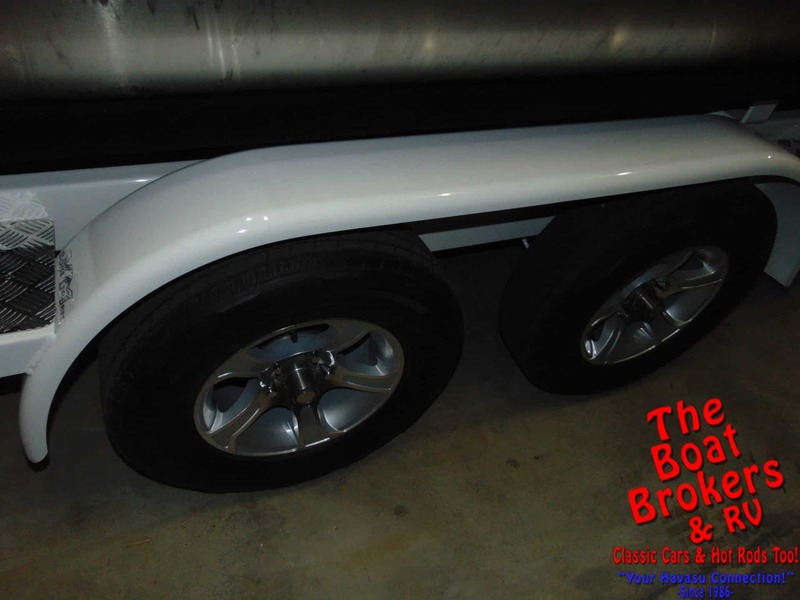 It rides on a tandem axle VM trailer and is ready to cruise the lake in style.